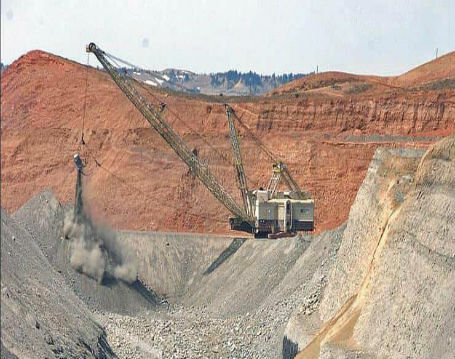 GILLETTE, WY (AP) — The New York Stock Exchange has announced it will officially remove a Wyoming coal producer this month. 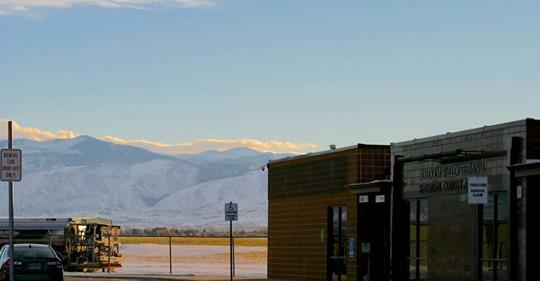 The Gillette News Record reports that Cloud Peak Energy Inc. will be delisted effective April 22. The NYSE says it suspended trading of Cloud Peak Energy March 26 after the Gillette coal producer’s stock opened at 16.2 cents per share and closed at 15.565 cents after the suspension. The newspaper reports the NYSE on Thursday began the delisting process with the Securities and Exchange Commission based on “abnormally low” price levels of the company’s stock over a prolonged period. The NYSE filing to the SEC says Cloud Peak Energy had a right to appeal the March 26 suspension and delist its stock within 10 days, but had not done so.